Clawing and scratching are natural instincts for any cat or kitten. No-Scratch helps protect furniture, drapes and carpets from a cat’s innate desire to claw and scratch at them. 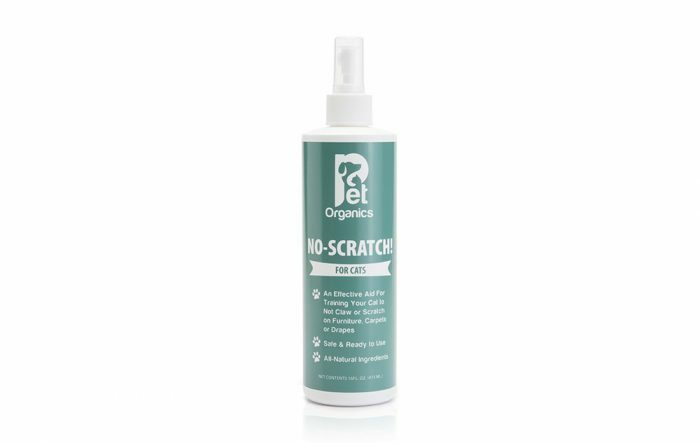 No-Scratch contains herbal essentials that when sprayed on fabric surfaces discourages cats from scratching the treated surface.